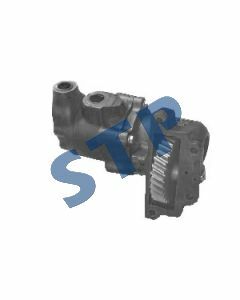 Hydraulic Pump 307001-2300, 307001-2301 You must be a registered to see price and/or purchase. 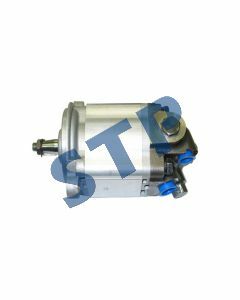 Hydraulic Pump, Piston Style, C7NN600Y You must be a registered to see price and/or purchase. 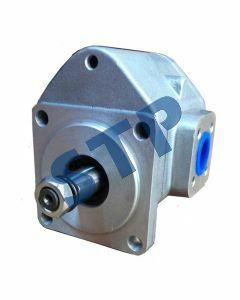 Hydraulic Pump, Piston Style, D6NN600A You must be a registered to see price and/or purchase. 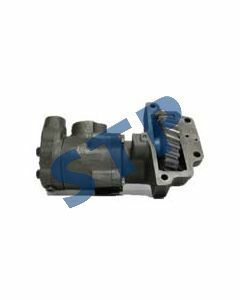 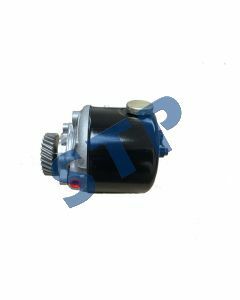 Hydraulic Pump for Backhoes D1NN600B You must be a registered to see price and/or purchase. 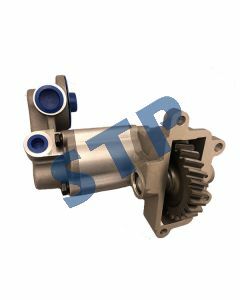 Power Steering Pump C7NN3A674B You must be a registered to see price and/or purchase. 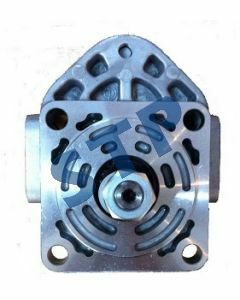 Power Steering Pump E8NN3K514BA You must be a registered to see price and/or purchase. 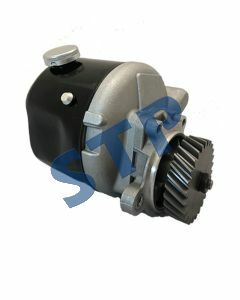 Hydraulic Pump E2NN600AB Sonic Pump You must be a registered to see price and/or purchase.